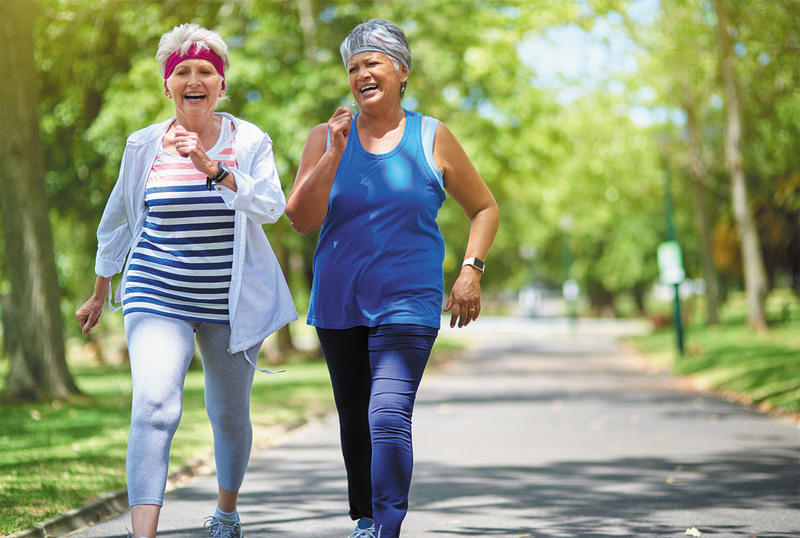 Find ways to be more active — even if you have sore joints or other limitations. You're probably well aware that exercise is the best way to keep your heart strong and healthy. Any activity that moves your muscles will raise your heart rate, making it better able to pump blood through your body. Over time, exercise enables your heart to beat slower and keeps your blood pressure under control. But many people don't exercise regularly. Just over half of adults in the United States meet the recommended physical activity guidelines (see "Weekly physical activity goals"). Two of the main reasons people say they don't exercise are (1) not having enough time and (2) having joint pain, fatigue, or a chronic health condition.